A downtown church in Calgary has chosen to showcase poppies in a unique way ahead of Remembrance Day. 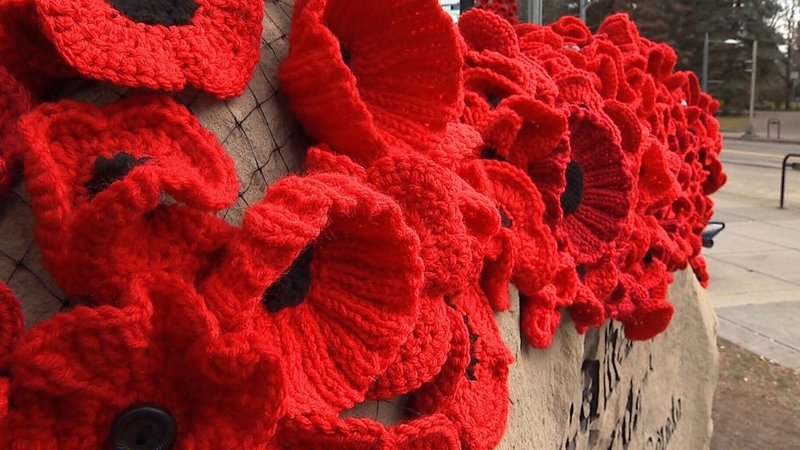 What started as a project with a few volunteers making knitted poppies has blossomed into a global effort with poppies being sent from around the world. Streams of poppies have been tied to netting and draped outside and inside the Cathedral Church of the Redeemer. 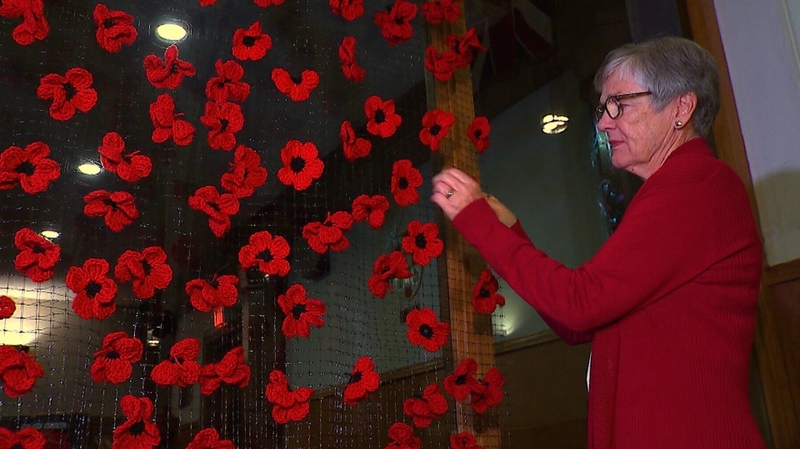 The poppy project was the brainchild of church member Pippa Fitzgerald Finch, who had seen something similar in England and has personal reasons for remembrance. 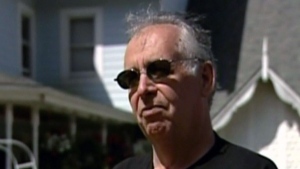 “My father was involved in the Second World War, he was in Burma and my stepson was in the Afghan war,” she told CTV News. 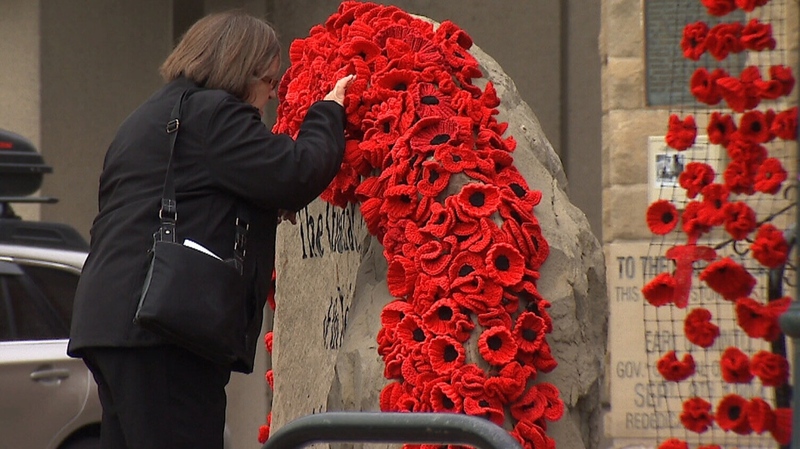 Alongside the knitted and crocheted poppies from Calgary are contributions from all over Alberta and British Columbia, as well as 25 poppies from New Zealand. “They’re so diverse and special because they’ve been made by people,” Pippa said. As Canadians get ready to mark the centenary of Armistice Day, which saw the end of conflict in the First World War, this breathtaking display gives Calgarians the opportunity to pause and remember the sacrifice of so many. Rev. Leighton Lee explained how important Remembrance Day is at his church, the regimental chapel of the Calgary Highlanders. “It’s a major anniversary as we commemorate the Armistice, so there’s no more fitting tribute really than to do something like this,” he said. The poppies will remain in place until November 11 then carefully taken down and put away, to be brought out for next year. Streams of poppies have been tied to netting and draped outside and inside the Cathedral Church of the Redeemer in Calgary.